You designed a Fedora Badge! 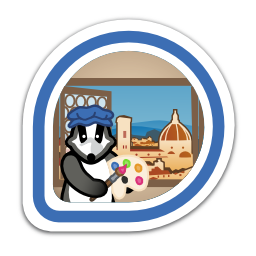 Welcome to Florence, apprentice badge artist. First earned by ryanlerch on 2015-01-08. Last awarded to jonatoni on 2017-08-29.